Ten I, Ten Tai and Ten Gi are extremely difficult if not impossible to show correctly slowly. What you can see clearly is how to move your arms. If you think you heard each and every explanation. Think again. The creme de la creme from Wado. Here's how it works - there is no simpler explanation. What is Kamae in the first place? Here's how to use it to your advantage. The above is a quote from Sakagami Sensei. What matters isn't the quote - it's what this means for your training and performance. Yes, your hip twists. Well, it looks like it twists. Did you know you have a left and right hip? By all means, do NOT step left or diagonally to the left. But... if you can't step - how do you get into stance? 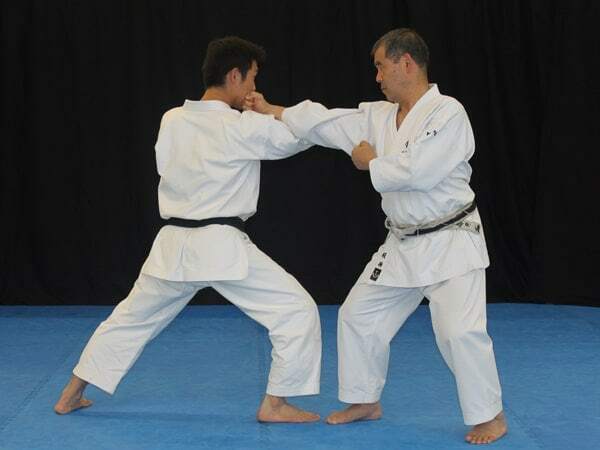 This is an appliction of Kihon Kumite 1, where Nagashizuki is used to counterattack in the first movement. 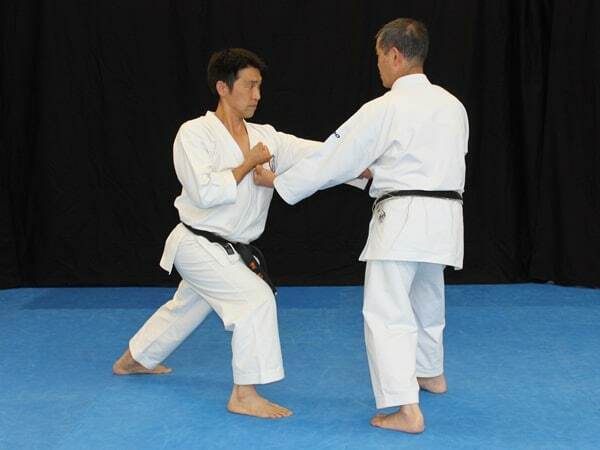 how to use kihon kumite 1 taisabaki? 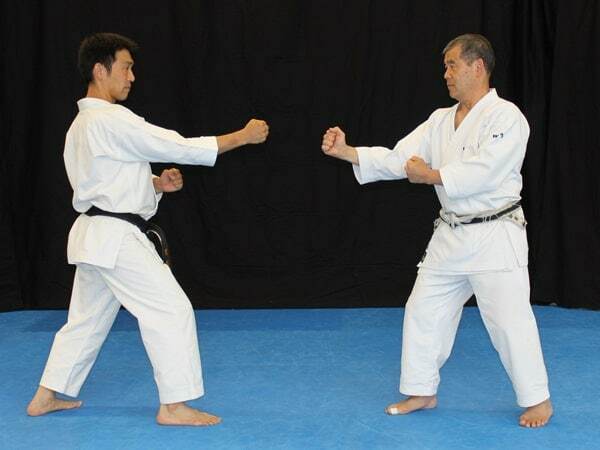 Most of the time, pre-arranged methods called Yakosuku Kumite are unlike actual fighting. 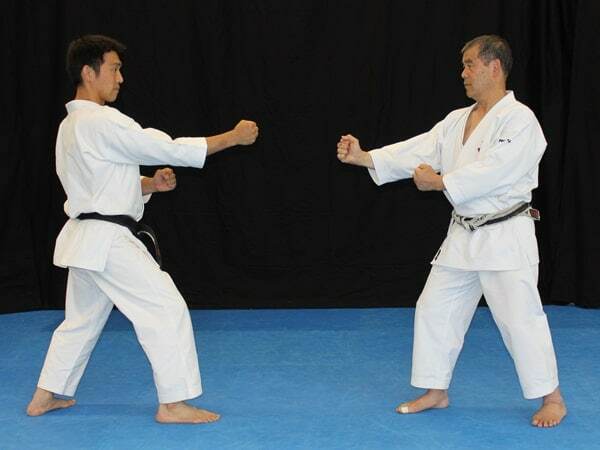 This does not mean however, that the principles and mechanics involved cannot be used for fighting. Without eleborating any further at this point, watch the video. You learn an example how to use Wado Taisabaki to absorb his attack and counter at the same time.